Taxi Driver, Raging Bull, Goodfellas, The Departed, The Wolf of Wall Street, Silence. One of these is not like the others. How could the same director who repeatedly reveled in the high cost of unchecked male rage also deliver the meditative and masterful Silence? Feudal Japan seems so far removed from the Mean Streets of New York City. Catholic priests dispensed wisdom and sacraments in both milieus, but the pace, tone, and body count is so different in the two films. 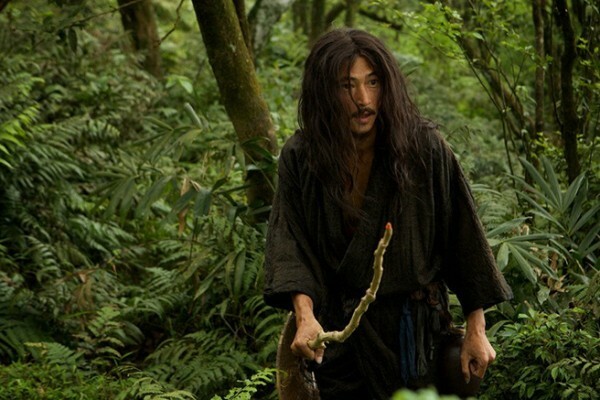 While most Scorsese pictures bristle with a manic energy, Silence settles in for a slow, contemplative simmer. Yet, the intensity of the choices, the gravity of the stakes, has never been greater. I was riveted throughout this robust exploration of suffering and sacrifice that completes the overtly spiritual trilogy he started with The Last Temptation of Christ and continued in Kundun. 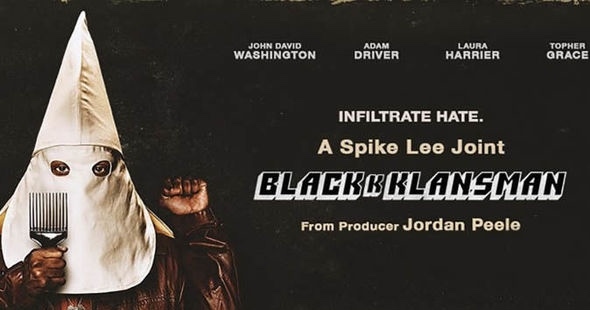 This is the career-capping Scorsese masterpiece we wanted, forged in the crucible of wrestling with God over a lifetime of best intentions and gnawing regrets. 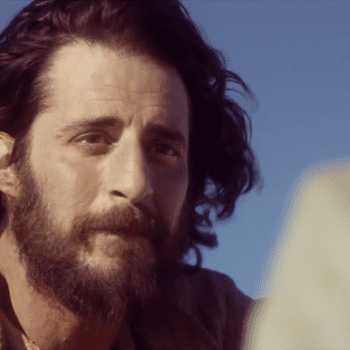 Silence pits the fervent faith of a young Portuguese priest, Sebastiano Rodrigues, over and against the hard won wisdom of his spiritual mentor, Father Ferreira. Both face harrowing choices of how to respond to the persecution of Japanese Christian converts. They must consider whether their missionary endeavors have prompted such suffering and if so, where is God, amidst all the pain being unleashed upon these faithful young believers by the Japanese shogunate. This thorny theological dilemma springs from the blood of thousands of Japanese Catholics martyred during the seventeenth century. Renowned Japanese novelist Shusaku Endo turned the historical defeat of the Shimabara Rebellion into a haunting meditation on the nature of Christian faith. Silence is laden with questions like, “What does it mean to honor God in the faith of suffering?” Is it blasphemy to bow under the sword of persecution? How should we respond to the apparent silence of God in the face of torture and pain? 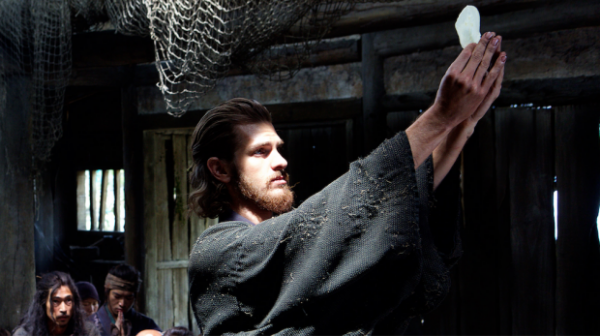 As Father Rodrigues, Andrew Garfield carries the weight of this imperiled Jesuit mission upon his shoulders. 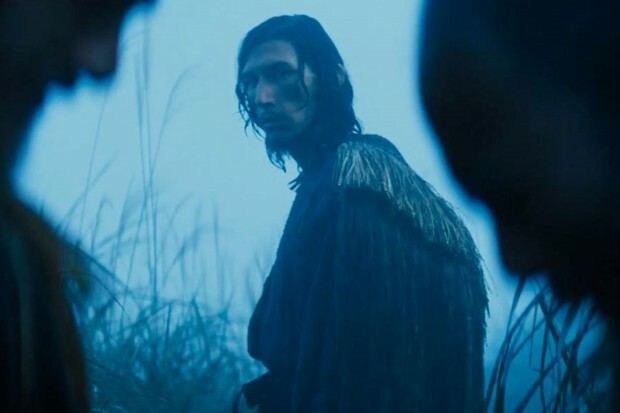 He’s accompanied on the one-way trip by Francisco Garrpe , portrayed by a frighteningly gaunt Adam Driver. They depend upon an unreliable guide named Kichijiro to find the Kakure Kirishitan (hidden Christians) on the shores of Kyushu. They are inspired by the enduring faith of local leaders like Mokichi and Ichizo who have served the villagers under cover of darkness. The locals welcome the visible signs of faith, from rosary beads to crosses, brought by the Portuguese priests. The renewal of sacraments like mass and confession is also met by renewed persecution from the local Inquisitor, Inoue. Japanese comedian, Issei Ogata, plays the sadistic Inoue with remarkable relish and delight. He brings much needed levity to the deeply serious story. The peasants are threatened with imprisonment and even death unless they renounce their Christian faith by stepping on a fumi-e, a brass or wooden image of Jesus. This test of fealty may seem strange to modern eyes where reverence is rare. In a culture where shoes are kept outside of the house as a commitment to cleanliness, the trampling of a sacred icon with a dirty foot was a blasphemous desecration. Rodrigues and Garrpe are awed by the depth of the villagers’ faith, obedient even unto death by drowning on a cross. (For further reading on the fumi-e and the meaning of such sacred imagery, check out the remarkable book Silence and Beauty by Japanese artist, Makoto Fujimura). I first read Shusaku Endo’s novel while I was serving as a missionary in Japan. It was quite daunting to read this acclaimed Catholic’s description of Japan as a swamp where Christianity could never take root. Like Rodrigues, I was a fervent young man with ambitious hopes and dreams for the land of the Rising Sun. We saw some initial success with young Japanese men and women deciding to embrace the Christian faith we introduced in partnership with mature Japanese believers. But I also saw that initial circle in Tokorozawa-shi fail to expand. Many Japanese families shunned those who embraced Christianity. A few were denied promotions at work. The branding of Christianity as a foreign religion incompatible with Japan that occurred three hundred years earlier was still in full effect. The persecution was more mental than physical, but nevertheless devastating within such a hierarchical and familial culture. For an American production, Silence looks and feels remarkably Japanese. Scorsese subsumes his kinetic style in a nod to the Japanese cinematic masters that preceded him. Production designer Dante Ferretti renders the villages of Tomogi and Goto with remarkable detail in Taiwanese locations. The fog shrouding the scenes echoes Akira Kurosawa’s samurai stories. The static camera on tatami mats adopted by cinematographer Rodrigo Prieto springs from the domestic dramas of Yasujiro Ozu. 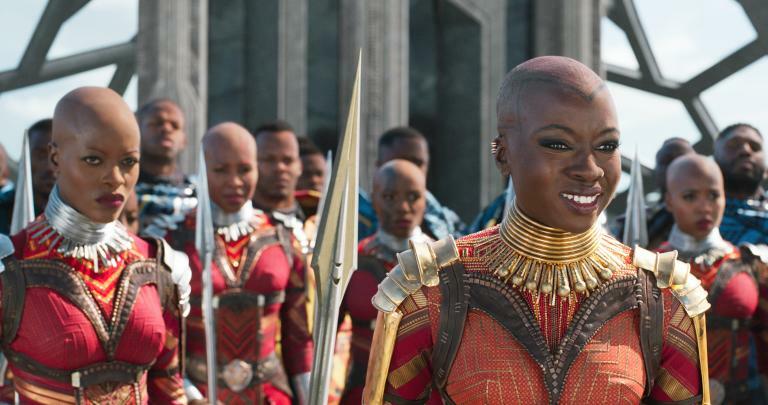 Ace editor Thelma Schoonmaker lets the scenes play out at the patience pace that matches the period and the culture. Scorsese and his team join these rigorous filmmakers in restraining themselves to draw us closer to the characters. The soundtrack is bathed in natural sounds of crickets and waves. 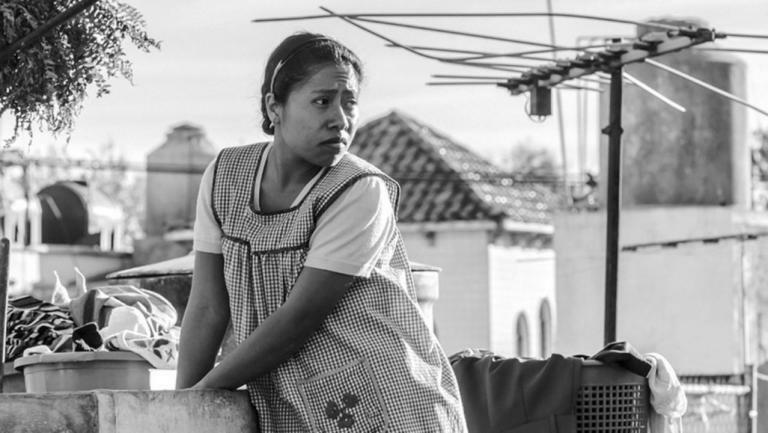 It makes the drama more intimate and personal rather than grandiose. The sparse style of Silence matches the deeply internal, contemplative mood of the novel. How to externalize the ineffable spiritual struggles of the young priests? We are subjected to repeated scenes of torture. Scalding water from hot springs conjures notions of hell. Japanese Christians are burned and drowned. Martyrdom looks gut wrenchingly painful. Rodrigues engages in lengthy interrogations about the foreignness of Christianity with Inoue. While some may find the scenes of suffering repetitive, they place us within the inescapable vice that tightens around Rodrigues. The power of act three is made possible by the pain inflicted beforehand. I do not expect massive audiences to embrace Silence. 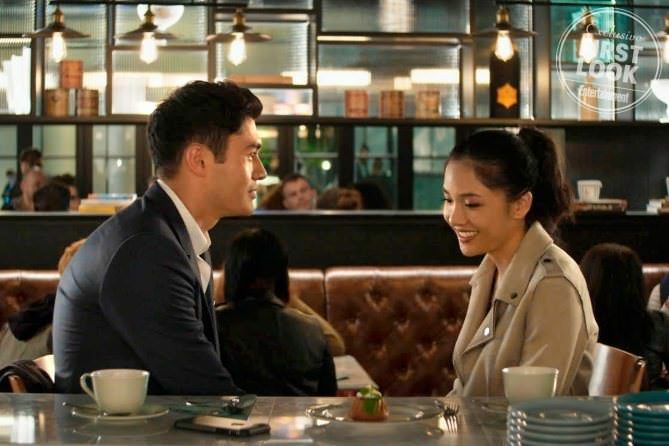 It is a prickly film that is easy to admire but tough to endure. But isn’t that the nature of faith? 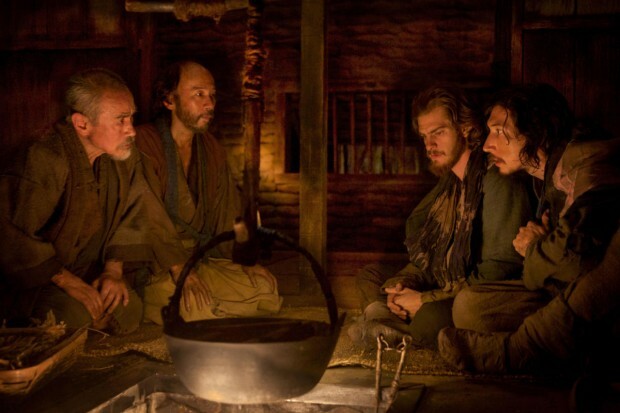 Silence aims for a purgative cinematic experience that places Scorsese alongside the most rigorous, transcendental filmmakers like Robert Bresson, Andrei Tarkovsky, and Terence Malick. The problem of suffering continues to vex those who follow a benevolent God. How do we make peace when our best-laid plans don’t work out? Even worse, what if our prayers for healing or deliverance are not answered? Do we cling to or curse God amidst such seeming indifference? Silence leans into these dilemmas by upping the ante. What if the only way to alleviate the suffering of others was by renouncing our deepest faith and core convictions? Surely, apostasy cannot lead to salvation, can it? Silence is remarkably resonant amidst the many holy wars percolating across the world today. It deals with the inevitable culture clashes that arise whenever we cross borders and encounter an alterative belief and practice. It shows the high cost of ethnic purging and mandatory fealty. Buddhists prove just as capable of savagery as Muslims, Christians, Hindus and Jews. The irreligious viewer may wonder, “What’s the big deal? Isn’t it all bunk?” Behind the religious wars are enduring issues of power, of enforced conformity, from paying taxes to bowing before the Emperor. How many of us would demonstrate the resolve of hidden Christians like Mokichi and Ichizo to resist the long arm of the empire, to claim a higher allegiance? 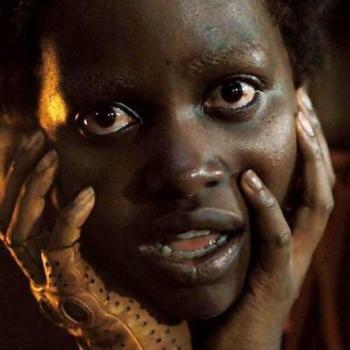 While audiences will be tempted to pick sides between the youthful ideals of Rodrigues or the weary wisdom of Father Ferreira, the most haunting character in Silence is the shape-shifting Kichijiro. His convictions are altered by whoever is in front of him. With Father Rodrigues, Kichijiro seeks confession and absolution. With Japanese authorities like Inoue, Kichijiro wants silver. While we may consider ourselves immune to the whims of setting and place, Silence reminds us how conditional our allegiances can be. Wouldn’t we fold if faced with life or death decisions? Kichijiro is the face of the Judas that resides within each and every one of us. He becomes the foil upon which Silence’s key questions emerge. Is forgiveness available even to those who betray friends and family? Father Rodrigues must confront the spirit of Judas residing within himself and accept that grace extends to even the most deplorable humans. (For further reading, check out how my beloved Fuller Seminary professor, Ray S. Anderson explores this question in The Gospel According to Judas). Martin Scorsese has repeatedly tried to purge his demons through violent, cinematic means. In Mean Streets, Charlie holds his hand over an open flame to burn away his sins. In Taxi Driver, Travis Bickle unleashes the violence within himself as a self-appointed savior. Raging Bull’s Jake LaMotta beats his head against the wall in an effort to overcome his animal nature. 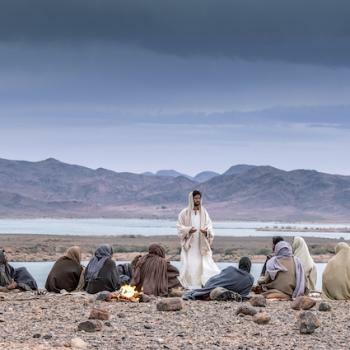 Through five marriages, ten documentaries, and twenty-four features, Martin Scorsese has wrestled with God both overtly (The Last Temptation of Christ, Kundun) and covertly. 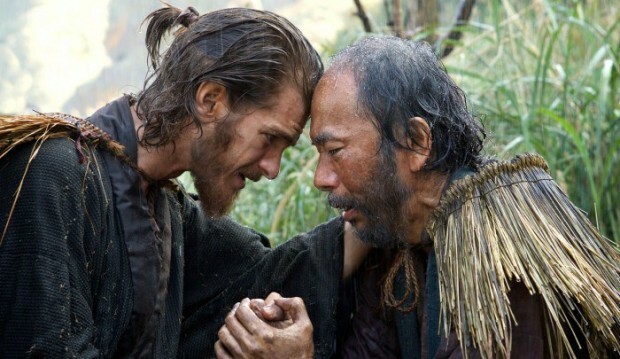 Silence strikes me as his first film to achieve complete spiritual catharsis. Rodrigues, Garrpa, Ferreira, and Kichijiro all have many reasons to beg for forgiveness. They may have betrayed Christ on countless occasions in very public and embarrassing ways. But we are invited to discover that Jesus never abandoned them in their weakness. 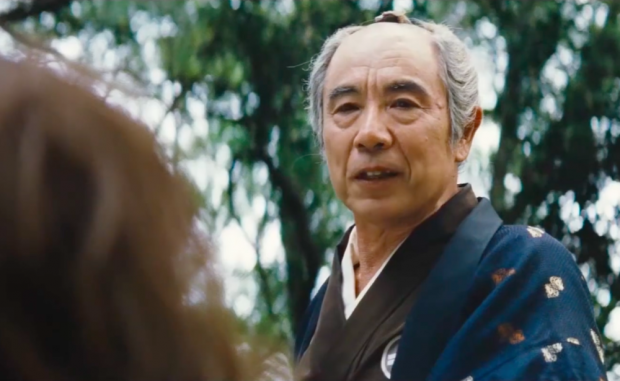 The miracle of Shusaku Endo’s novel and Martin Scorsese’s movie is that in despair and silence, we are finally able to receive the presence of God.